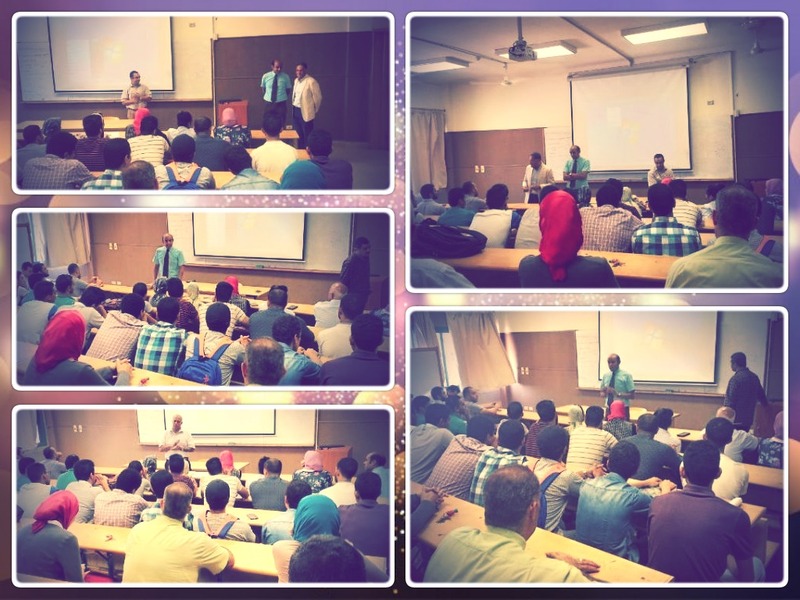 Under the auspices of the Student Activities Department, the Electrical Engineering Department held an orientation session for new students on Tuesday 2/10/2018. The news students were oriented during the session towards the study programme of the department as well as its activities. 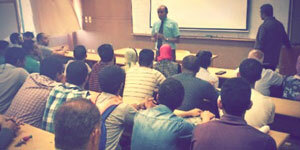 The session was held in the presence of a large number of students, faculty members and teaching assistants.